Create an online marketplace the smarter way now.  fleetPlace is fast & easy. Payments based monthly fees only! Your online store will start accepting payments through any major credit cards from your customers. Increase footfall and convert customers to sales now!